If you’re looking for new sweeping or scrubbing equipment, you’ve come to the right place. We offer the best product lines in the market. Our equipment managers know their products and can help you analyze your needs to find the perfect piece of equipment for your budget. 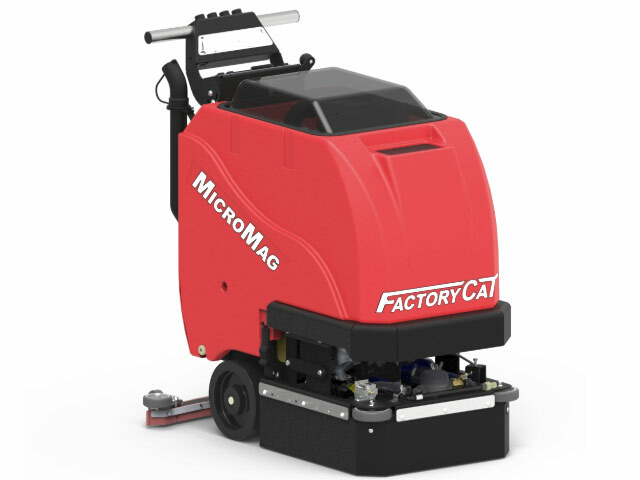 Contact us today to set up an equipment demo or to speak to a member of our team about any cleaning equipment. 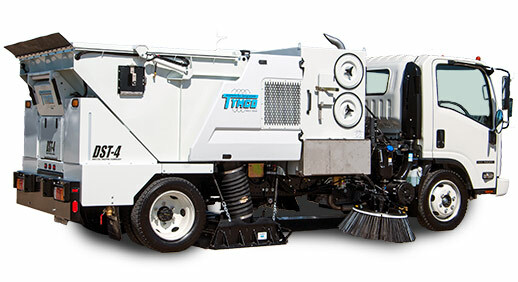 We proudly offer the full line of new Tymco street / parking lot sweeping trucks available. 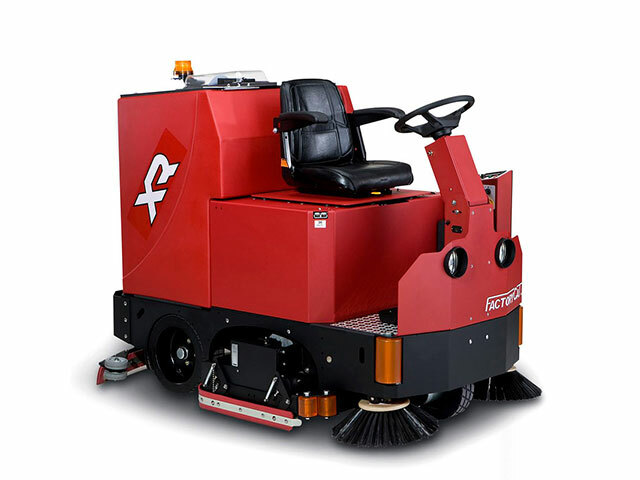 Our selection of riding sweepers & scrubbers will ensure you find the right piece of equipment for your needs. If you are a looking for a walk behind sweeper or scrubber, we have you covered!